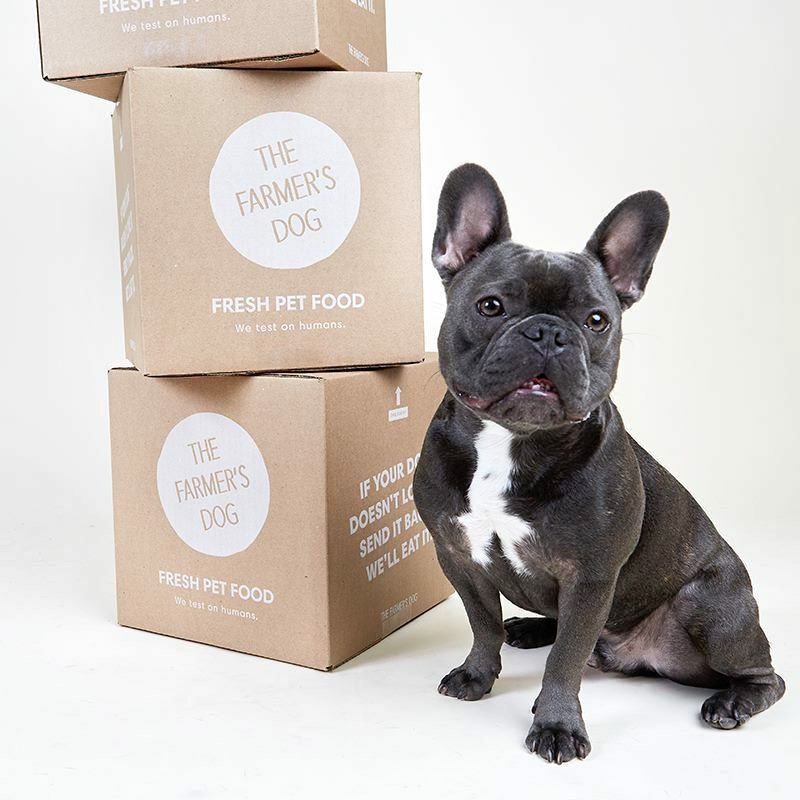 Pricing varies for The Farmer’s Dog because this premium dog food is customized for your pet. Here’s some pricing information. Wondering how much The Farmer’s Dog costs? Read this article. If you have a dog, you’ve hopefully already factored the cost of pet care into your budget. When it comes to feeding your dog, however, you’re not always better off buying the packaged kibble that’s on the grocery store shelf. It may not contain the best nutrients, especially if your dog has allergies, digestive issues or special needs. 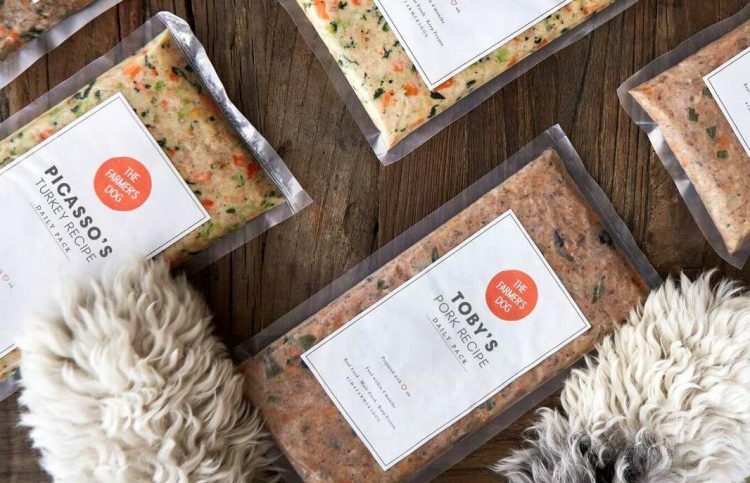 But can you afford to pay for something like The Farmer’s Dog, a freshly made dog food with human-grade ingredients? I think you might be surprised. How Much Does It Cost to Feed Your Dog? The average person spends up to $550 a year or more on food for their dog, according to Petfinder. Food expenses vary, though. Your dog’s size and activity levels dictate the amount of food consumed. Of course, the quality of the food also affects the price. Here’s the deal: You get what you pay for. When you go with a highly processed commercial dog food, you could end up paying more down the road in veterinary bills. 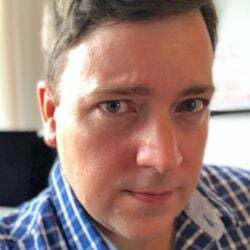 “Not only can you see the signs of improved health” with a more natural dog food, writes Jeffrey Levy, DVM, PCH, “but you will also save money in the long run due to fewer and lower veterinary bills. You spend about $1 per day for a 25-pound dog. You spend perhaps $2 per day for a 55-pound dog. Around $4 to $5 per day for a 25-pound dog. Around $8 to $9 per day for a 55-pound dog. But, again, this isn’t exactly comparing apples to apples. First, a well-rounded meal that’s made from whole ingredients is not comparable to many kibbles. What Type of Food Is Best for Your Dog? Veterinarians’ knowledge of canine nutrition has come a long way in the past few decades. Thirty years ago, experts believed that dogs were carnivores. They now understand that dogs are omnivores. Still, many dog food manufacturers use sneaky tricks to lead consumers to believe they’re buying balanced and nutritious products for their pets. Some proteins are not easily digestible. For example, corn, a primary ingredient in many conventional dog foods, is one of the least digestible proteins, according to PetMD. Corn is much less digestible than muscle meats, organ meats and egg whites. Many raw materials that are unfit for human consumption can be legally added to dog food. To add carbohydrates, some manufacturers use cheap grains, which deliver energy but not many other vitamins and minerals. Plus, most dog foods that you find on grocery store shelves are formulated to meet the average dog’s minimum nutritional requirements. Your dog’s health and metabolism might be very different from those of the typical canine. All of this might make you wonder if you’re better off cooking fresh dog food from scratch. There’s a convenience factor involved in feeding your pet, though. Many people would balk at the idea of spending time cooking separate meals for their dogs. Fortunately, there is a happy medium. 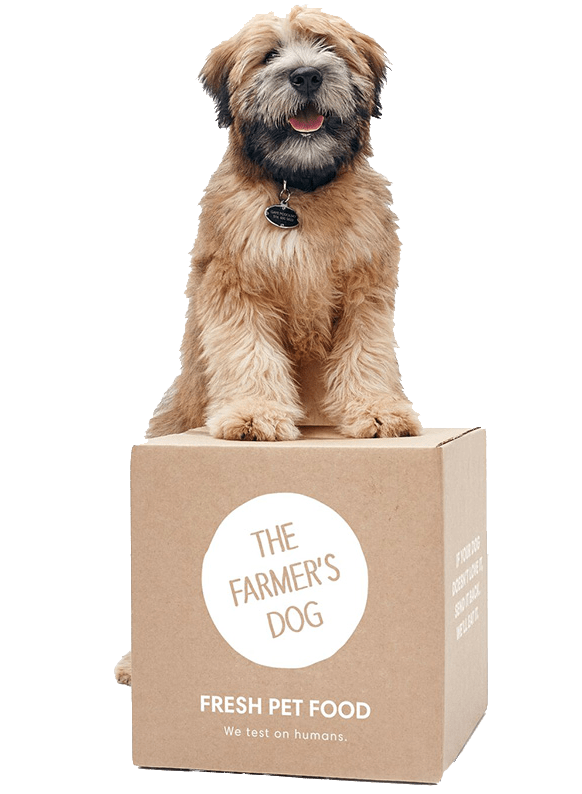 The Farmer’s Dog offers personalized meal plans formulated by veterinary nutritionists to give your dog the ingredients they really need. The recipes are made from real food in human-grade kitchens before the food is frozen and delivered to your door. Instead of providing a one-size-fits-all solution, The Farmer’s Dog gives your pet customized nutrition. The Farmer’s Dog cost varies. You might spend $3 a day for a small dog or about $8 for an energetic Lab mix. Every animal is unique, and this high-quality dog food’s ingredients and pricing reflect your pet’s distinctive needs. Try out The Farmer’s Dog. Your dog will feel the difference — and you’ll see it. For a limited time, you can get an amazing 50% off your first order. No promo code required. 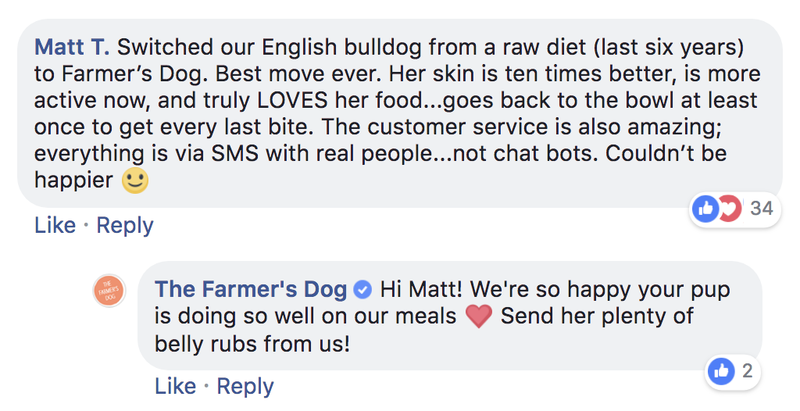 Give The Farmer’s Dog a try today and get your pup thriving on a healthy, wholesome diet that’s just about the closest thing to homemade out there! Learn more here.